I started using a 35 mm camera when I was about 10 years old. Since then I have been in love with photography. 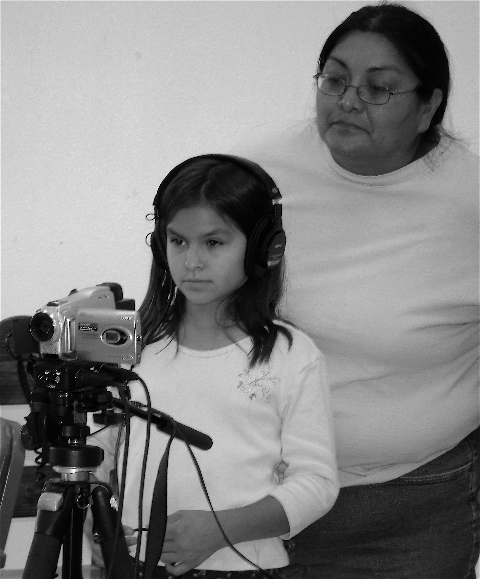 In the 90s I started learning audio recording and just recently began using digital video and filmmaking for ethnographic documentation and creative expression. 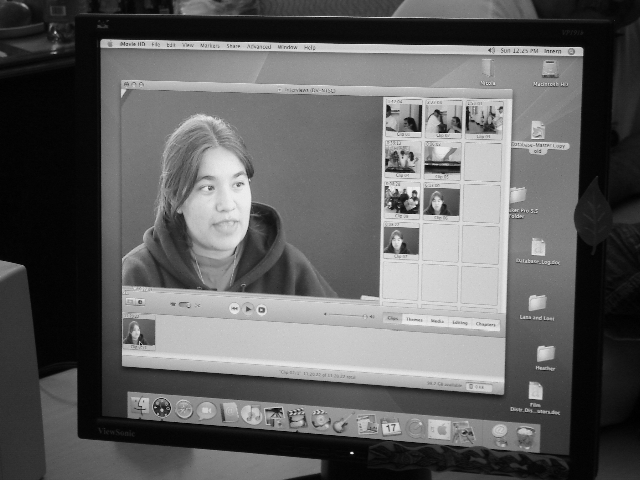 I also use digital storytelling methods and create electronic media. Beyond words, I believe photos, sound, and film communicate different and often deeper meanings of life, land and culture. Here's a sampling of my multimedia work. 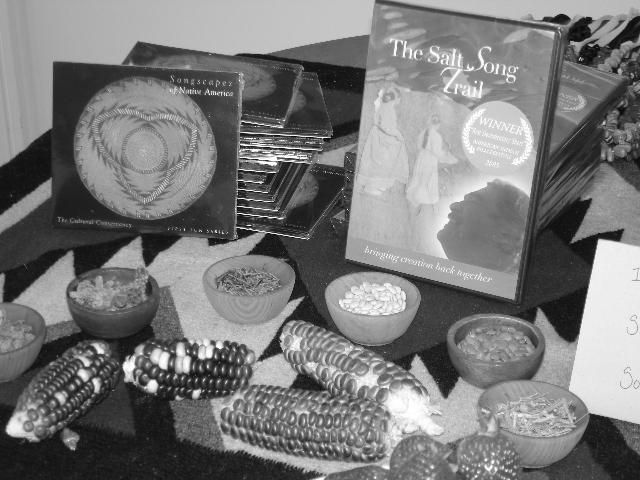 The Cultural Conservancy media products display: film -- The Salt Song Trail - Bringing Creation Back Together and musical CD Songscapes of Native America with native seeds and corn.